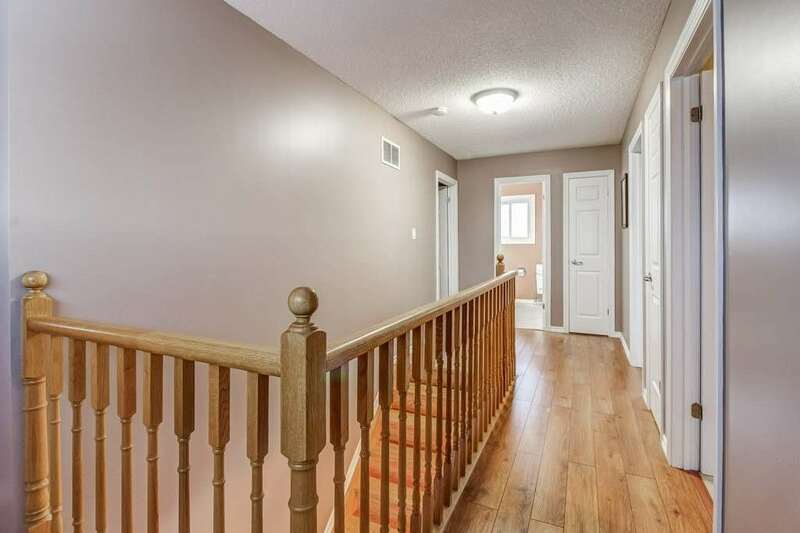 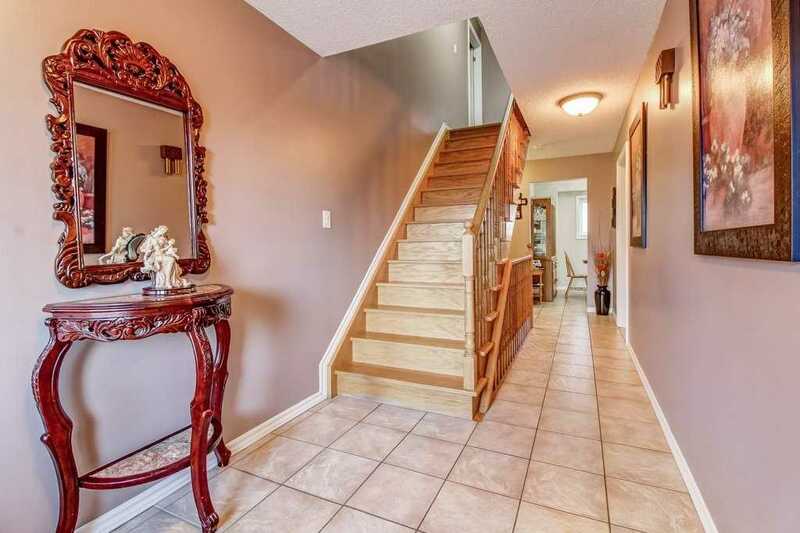 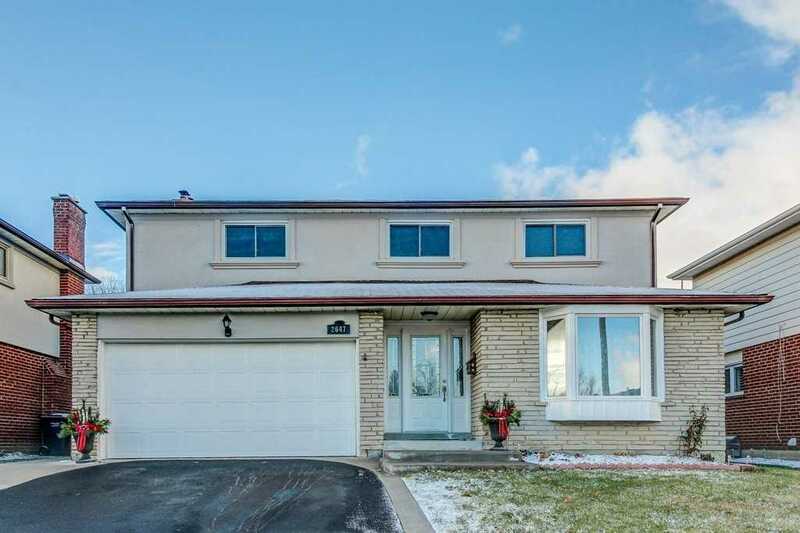 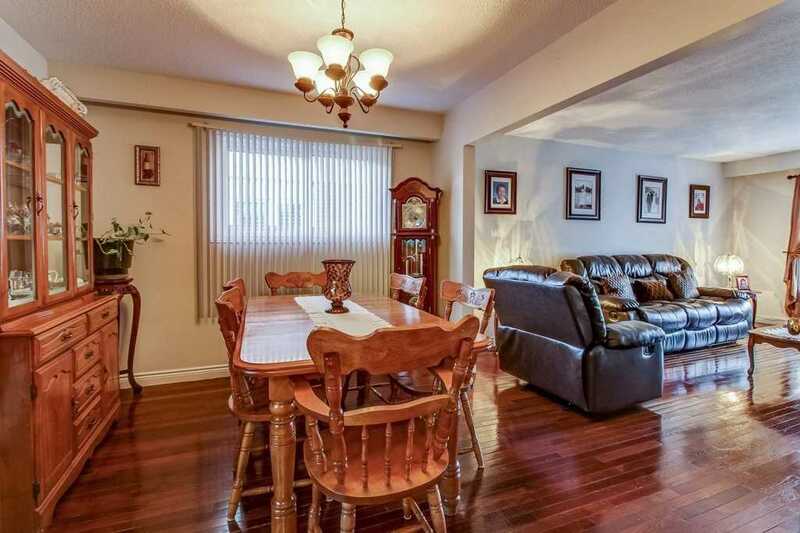 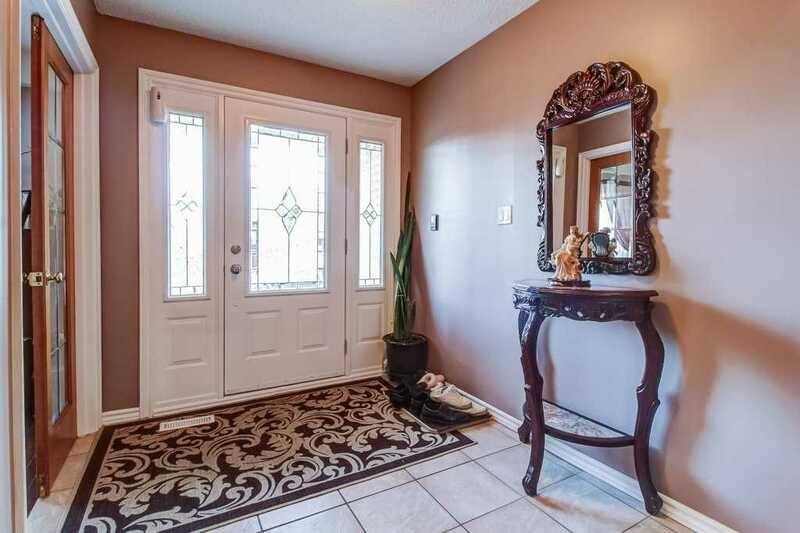 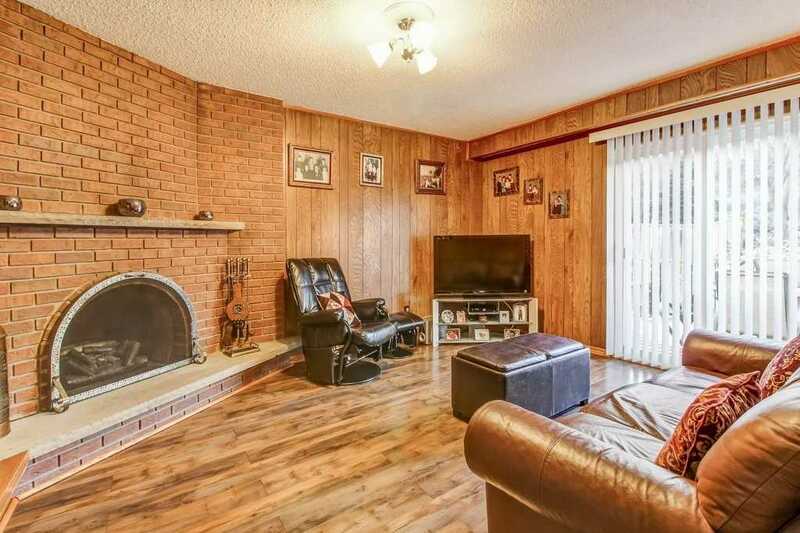 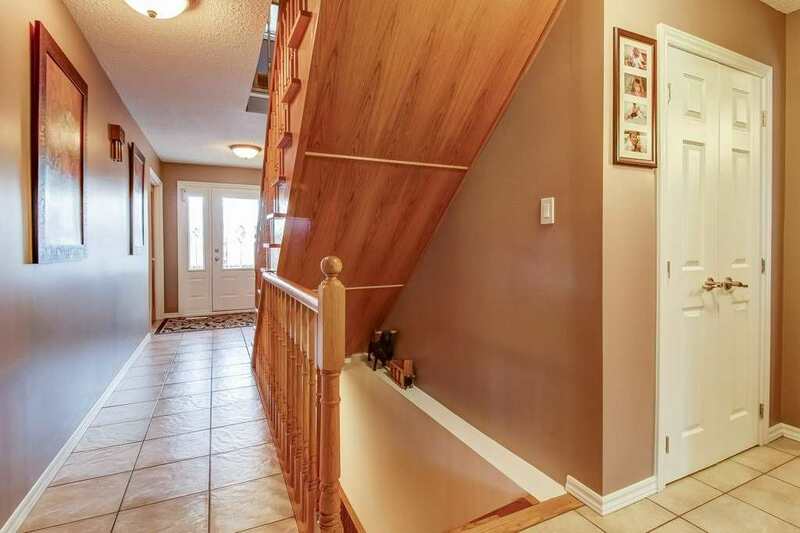 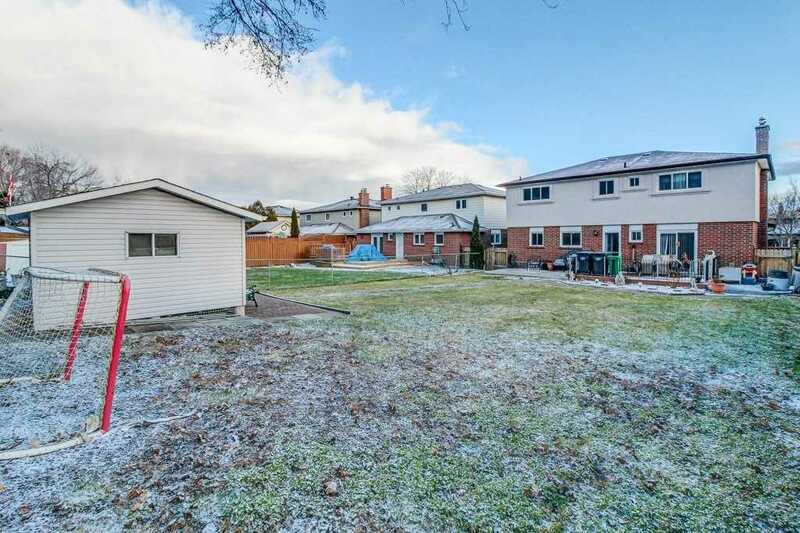 Description Large Charming 4 Bedrooms, 4 Bath, Detached 2 Story Home On A Huge Lot Great Curb Appeal, Large, Spacious Layout With Living Room, Dining Room And Family Room With Walk-Out To Deck. 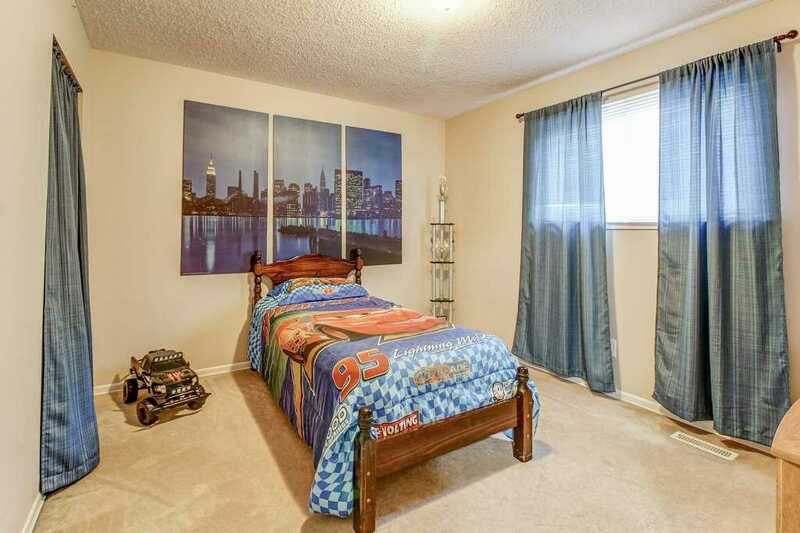 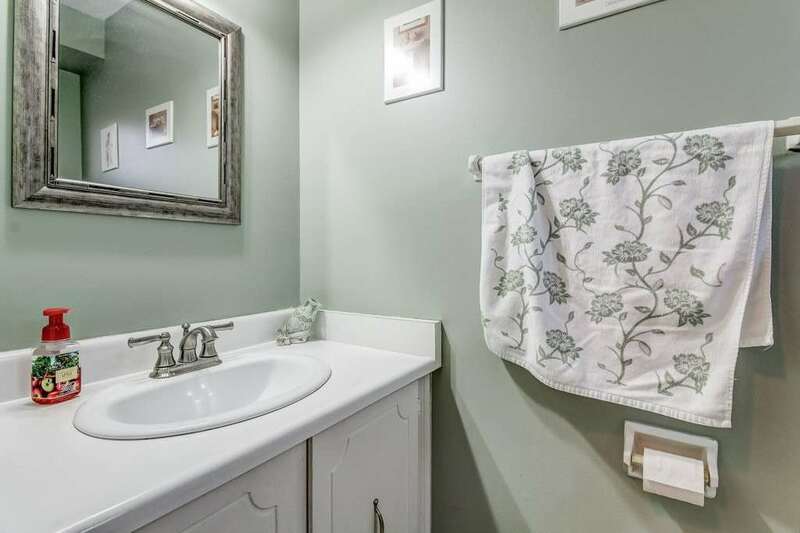 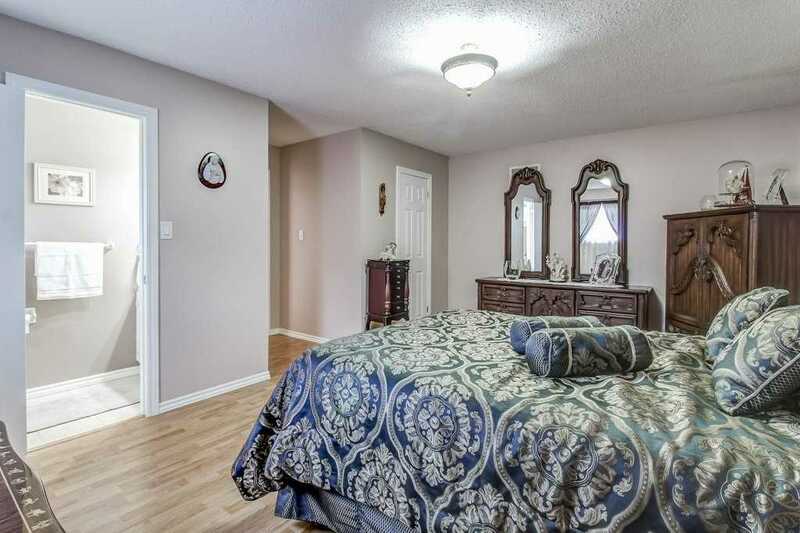 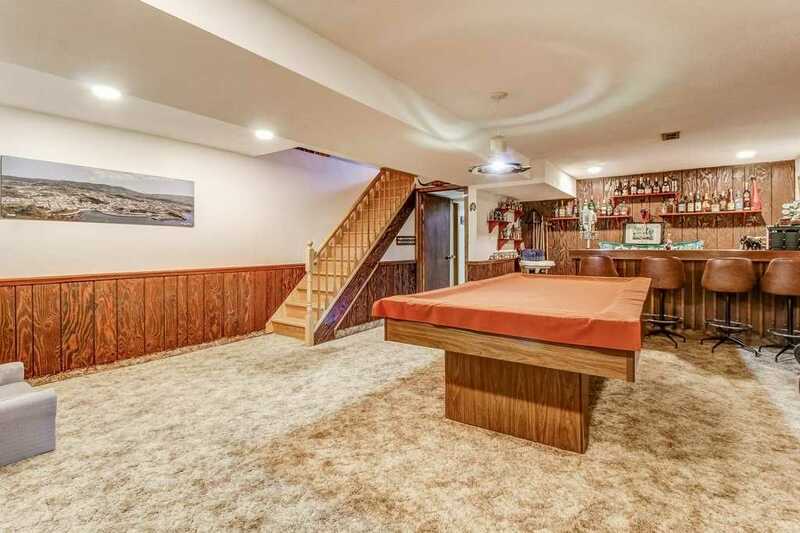 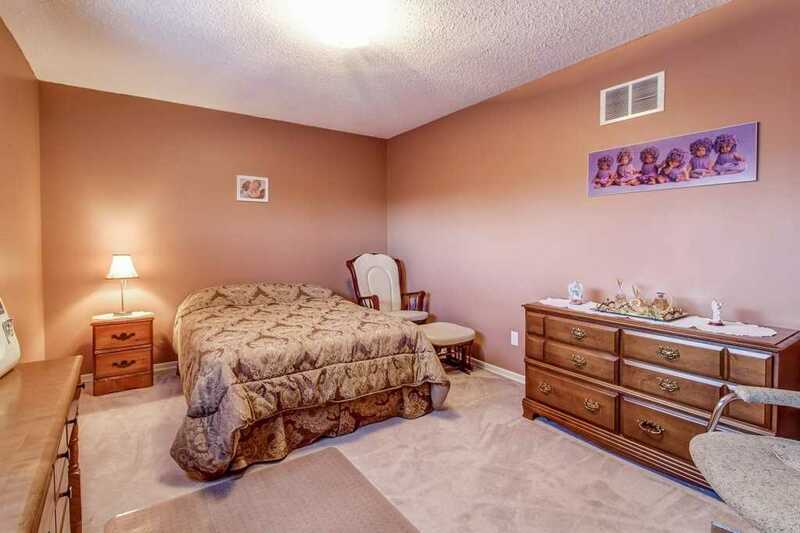 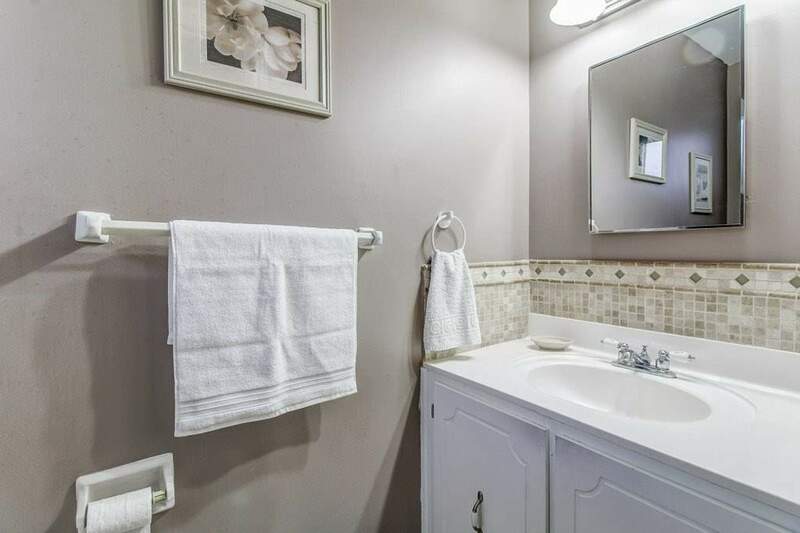 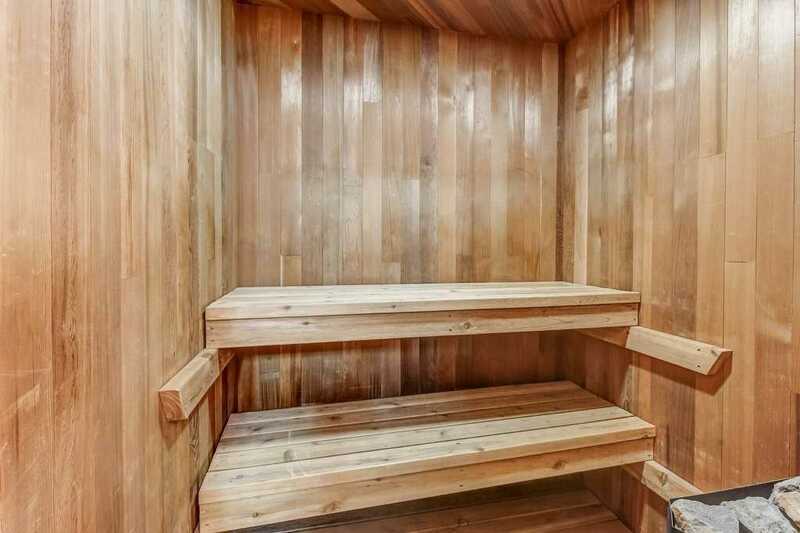 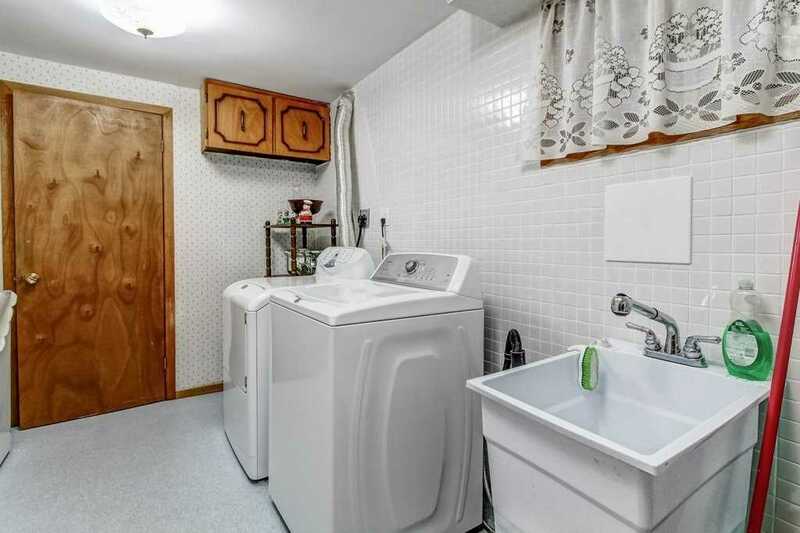 Huge Master Bedroom With Ensuite & Walk-In Closet As Well As 3 Other Big Bedrooms, Finished Basement Great For Entertaining With Full Sized Wet Bar, Bathroom, Sauna & Pool Table. 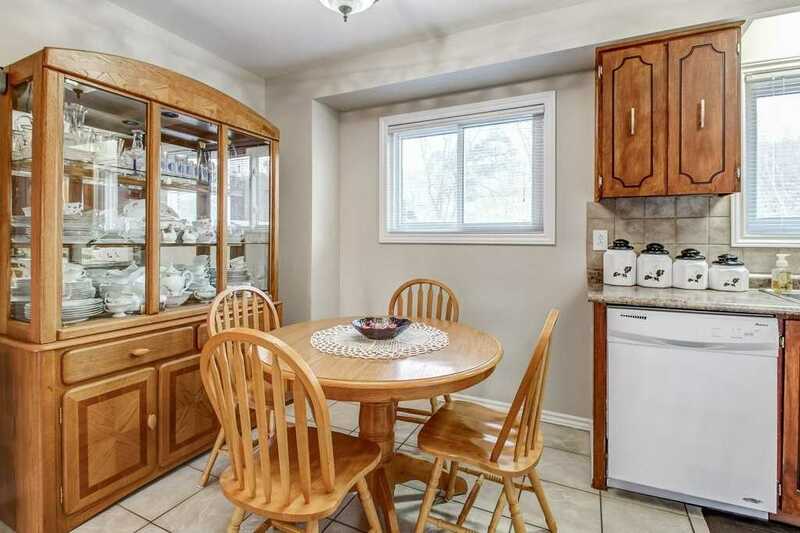 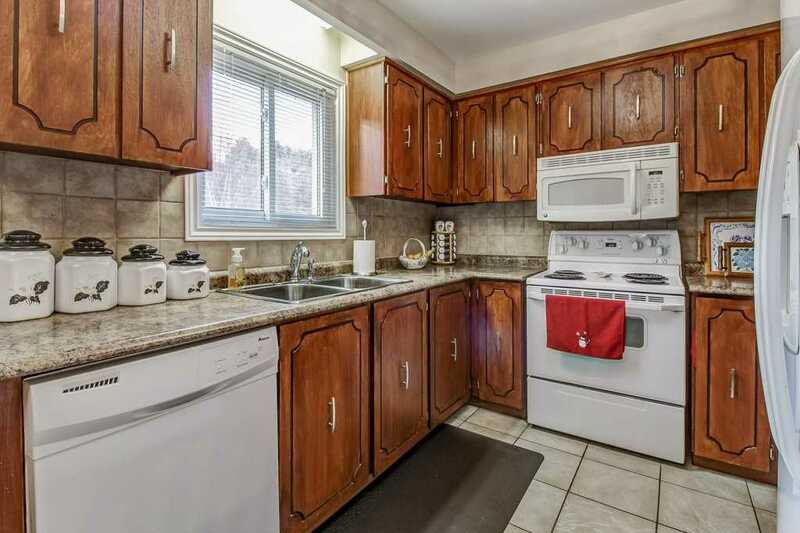 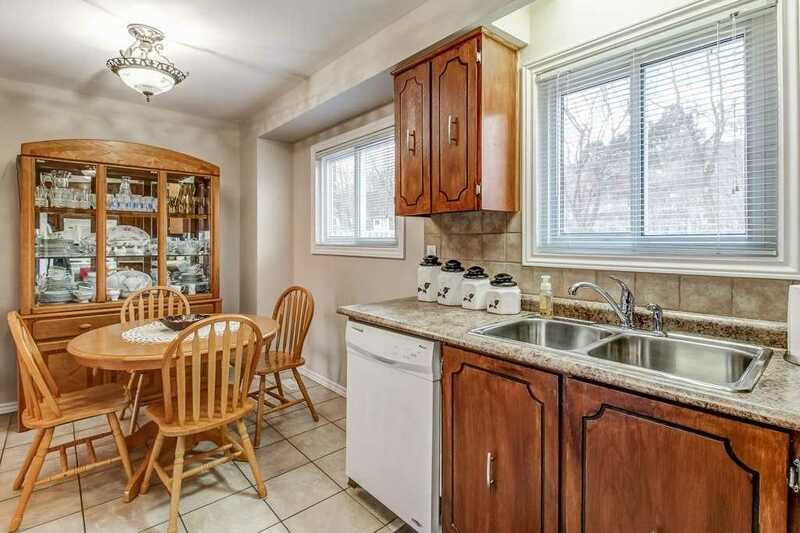 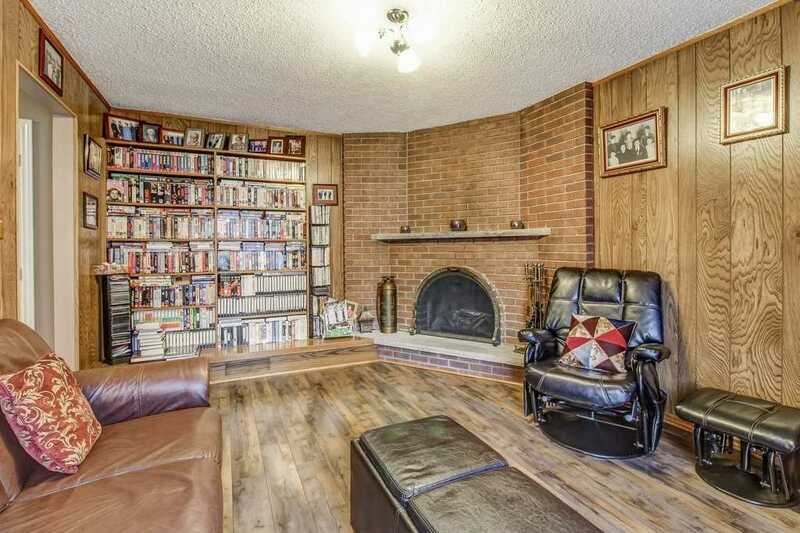 This Well-Maintained Property Sits On A Rare & Huge Lot With Huge Powered & Much Much More.